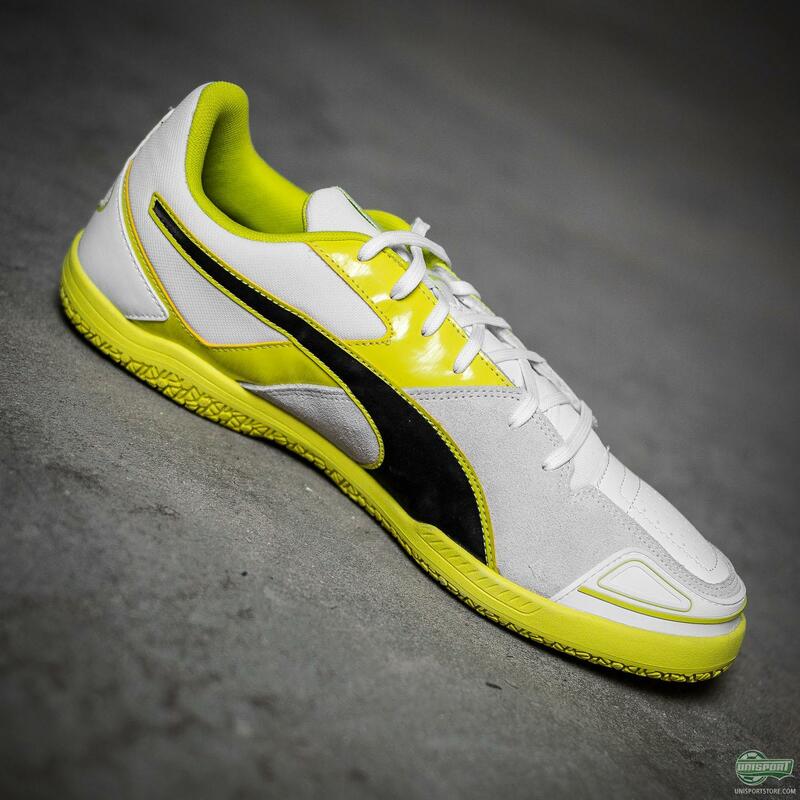 PUMA aren’t necessarily a brand you instantly associate with indoor and futsal football, but trust us when we say they make shoes of the very highest order. We have taken a closer look at the Puma Invicto right here. The PUMA Invicto indoor shoe is made entirely with futsal in mind, but naturally is also absolutely ideal for indoor football. 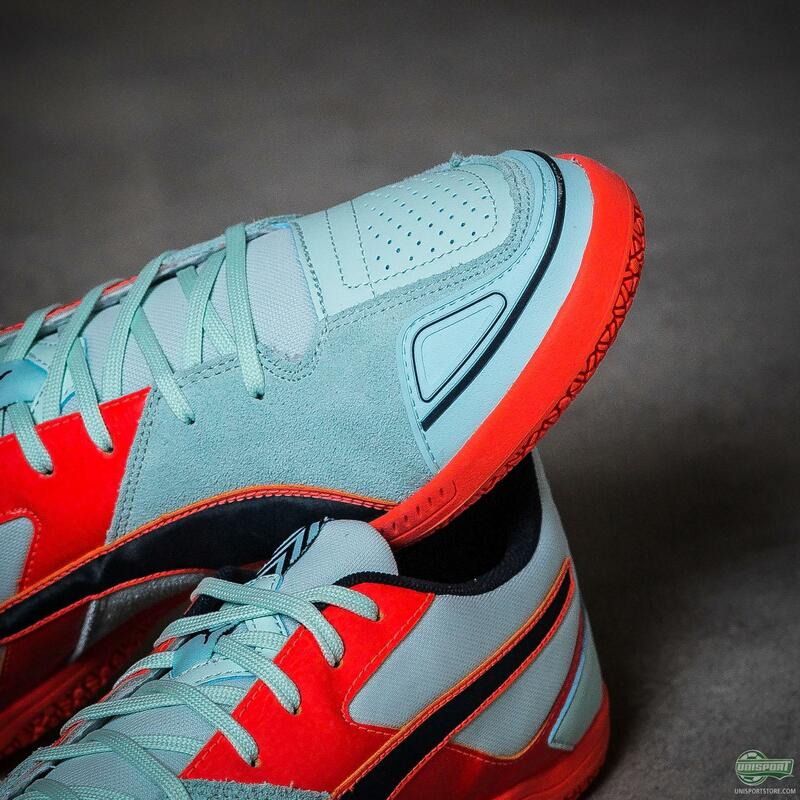 The low profile and soft upper means you get a shoe fully tailored to suit the incredibly fast-paced futsal game. 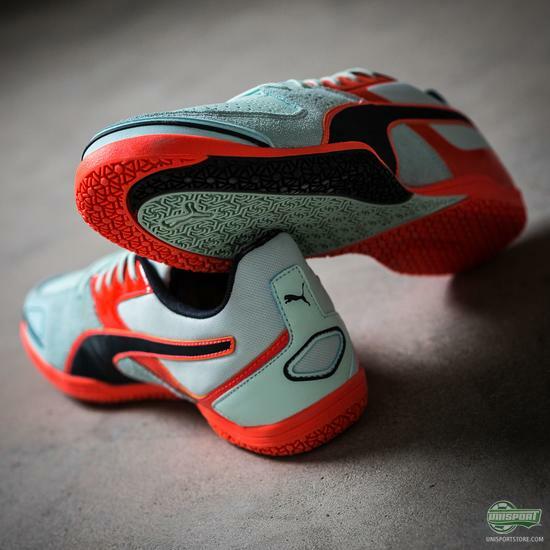 Made with an exquisite combination of a suede and natural leather, the upper means you get a truly unique touch on the ball, which very few futsal shoes in the world manage to provide to such a degree. 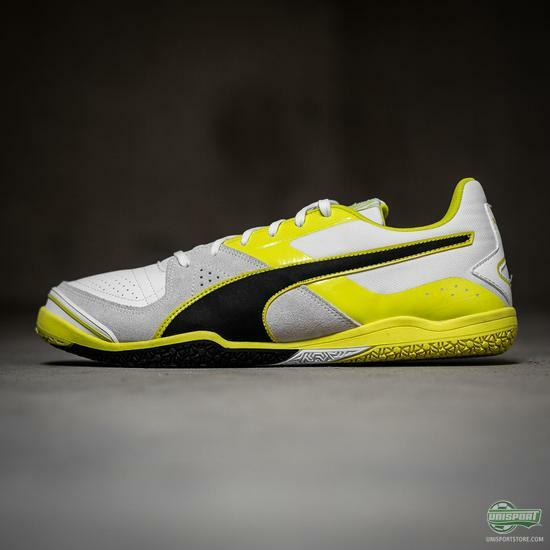 Find the PUMA Invicto right here - just 70 euro. 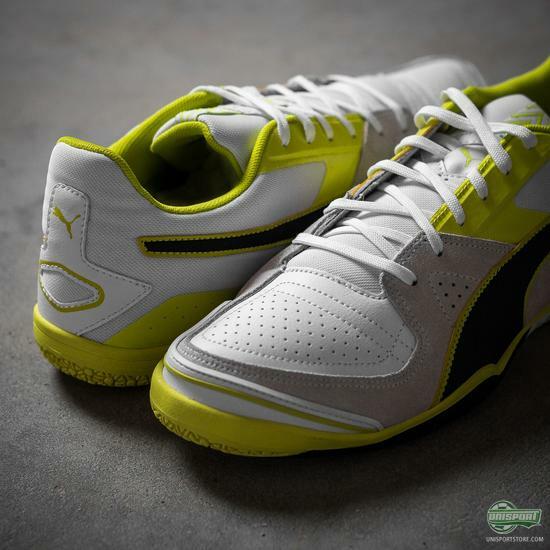 Playing indoor football using leather shoes almost only has advantages, because some of the issues leather boots do have outdoors are entirely eliminated. 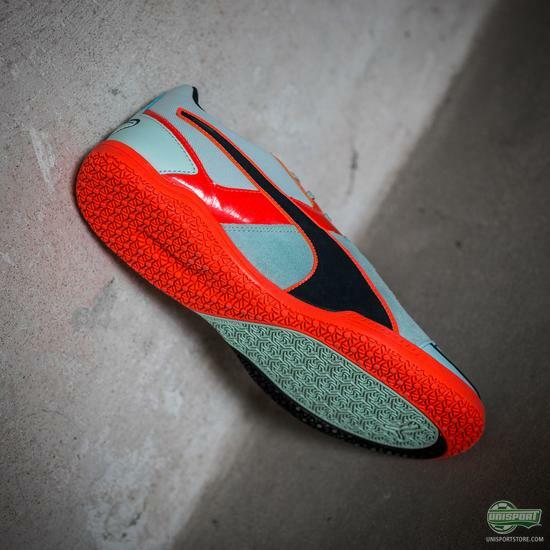 There is no water intake and generally they are roughed up less, so you can enjoy the soft touch for longer. 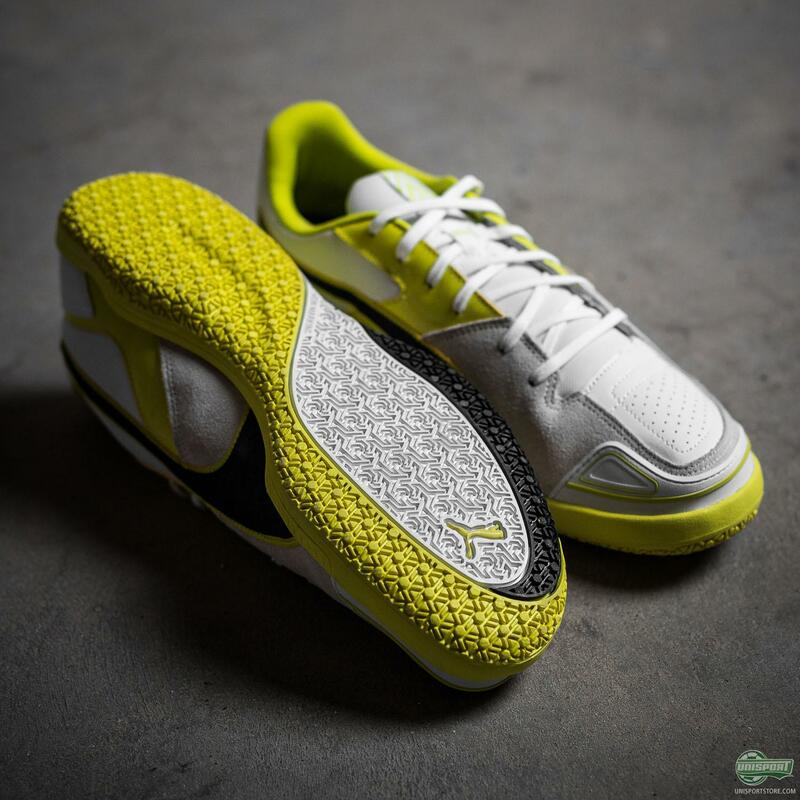 The Invicto definitely holds its own against any futsal shoe on the market. It focuses completely on the things people want from an indoor shoe and pays no attention to small gimmicks and wack technologies. 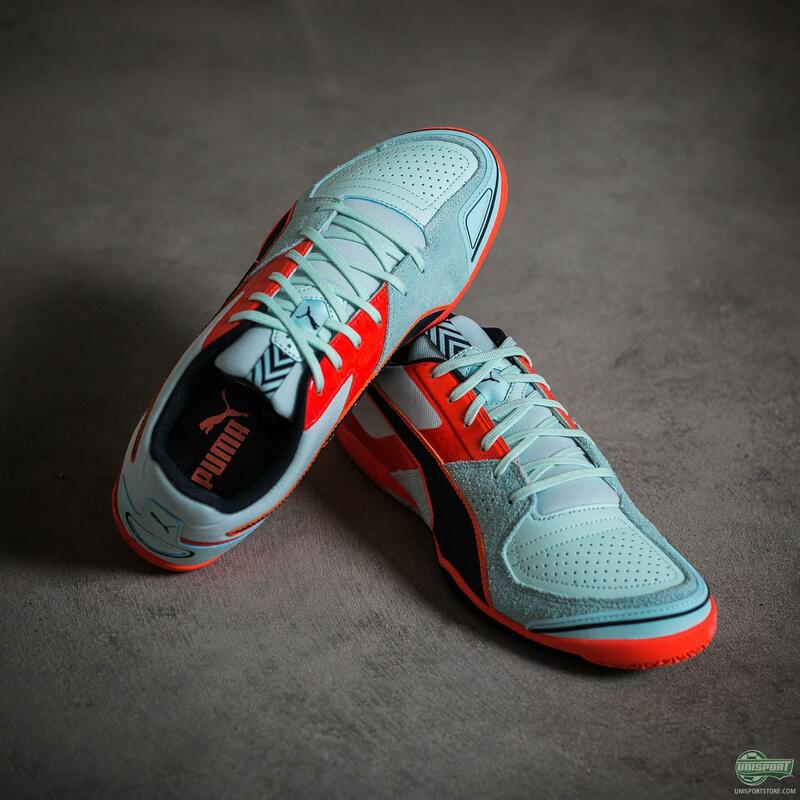 I love that prioritisation from PUMA, it’s exactly what I would be looking for in an indoor shoe. What about you?